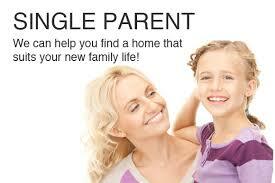 Single parents have a tough job. Many are struggling to pay the bills, hold a household together, and heal their own emotional wounds. At the same time, their children are wrestling with hurt, guilt, and confusion over a personal world that has been torn apart. How can the we meet these crucial and growing needs?